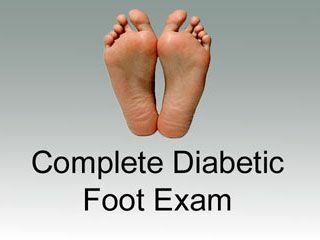 Dr. Shirai Provides Excellent Treatment for My Diabetic Feet! Dr. Shirai is excellent! I was referred to Dr. Shirai by my primary care doctor because of diabetic foot ulcers. I had recently been hospitalized due to an infection from the foot ulcers and when I was released from the hospital I started seeing Dr. Shirai for treatment. She provided excellent treatment for my ulcers and was able to get the wounds healed quickly; she provided directions on how to care for my feet at home and even ordered custom diabetic shoes to prevent the ulcers from coming back. Overall, my treatment at Sol Foot & Ankle Centers has been great, and their staff is amazing too. They are always courteous, professional, and willing to help out. They get the job done right!